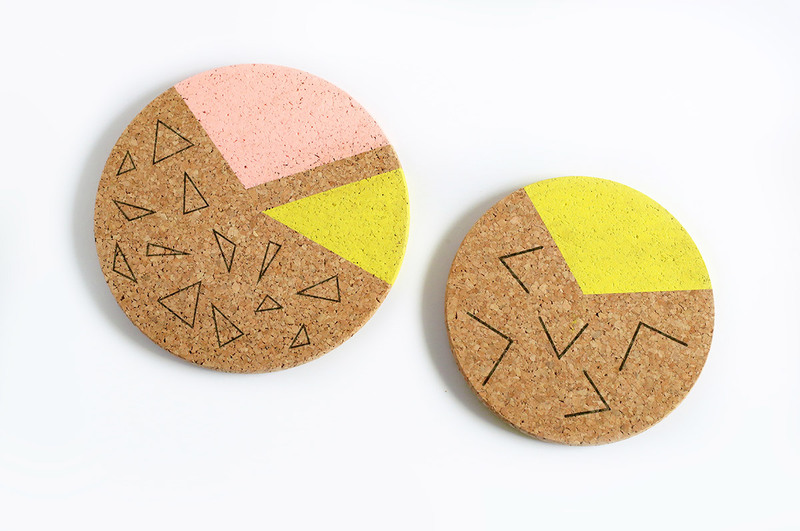 DIY Colorblocked Cork Boards with Blender Pen Image Transfer! Using the blender pen image transfer technique is fun! Check it out!